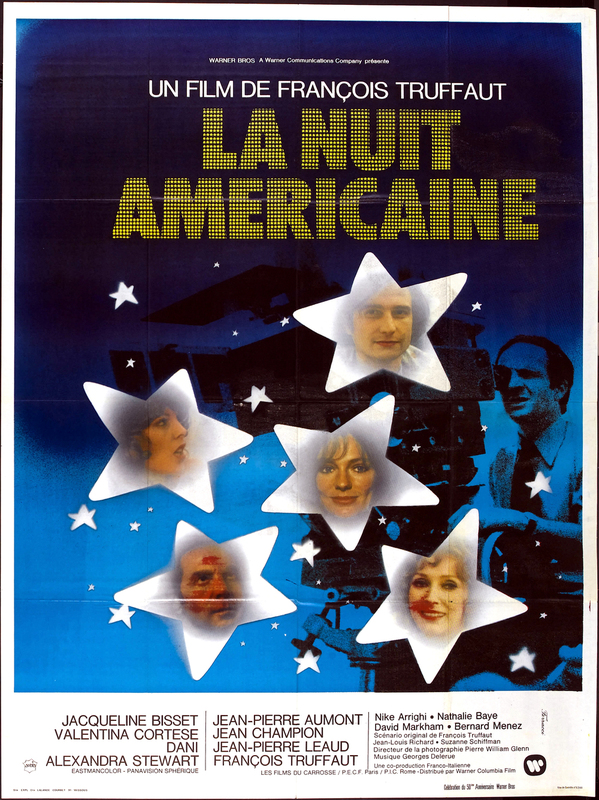 La Nuit Americaine is one of the finest films by Francois Truffaut, who along with Jean Luc Godard, Claude Chabrol and Eric Rohmer was one of the leading lights in the Nouvelle Vague or New Wave in French cinema. Together they revolutionised filmmaking in the early 60s with a series of pictures that broke with the conventions of Hollywood and Europe. Truffaut's first film 'The 400 Blows' is one of the most auspicious debuts in all of cinema. La Nuit Americaine, known in English as 'Day For Night', is a delicate and delightful comedy that follows the dramas on and off the set of a fictional feature called 'Je Vous Presente Pamela'. The ageing male star of the movie, the neurotic British actress playing opposite him and others in the cast and crew are the characters in this film. Truffaut himself plays the director struggling to solve the myriad problems in front of and behind the camera as romances, affairs and break-ups conspire to bring the production to a halt. Though a comedy, La Nuit Americaine is perhaps the most truthful and revealing of any film made about filmmaking. The title describes the technique of shooting nighttime scenes during daylight hours by placing a filter over the lens of the camera. In France this trick is known as American night. 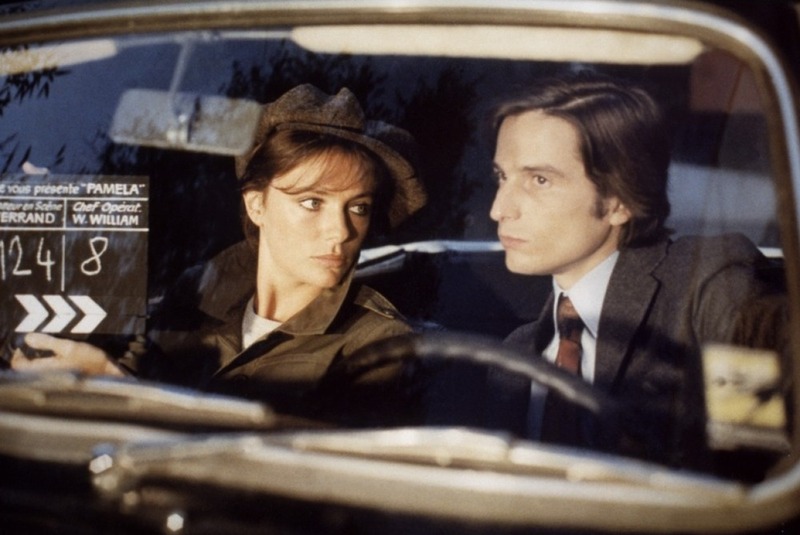 La Nuit Americaine won both the Oscar and the BAFTA for best foreign language film in 1974.